Three Dollar Bill, Yall$ is the debut album of American nu metal band Limp Bizkit. Released in 1997, the album established the band's trademark sound with the singles "Counterfeit", which was influenced by hip hop and heavy metal, and "Faith", a cover of a song by George Michael. Limp Bizkit's rearrangement of the song incorporated heavier guitar playing by Wes Borland and scratching by DJ Lethal. 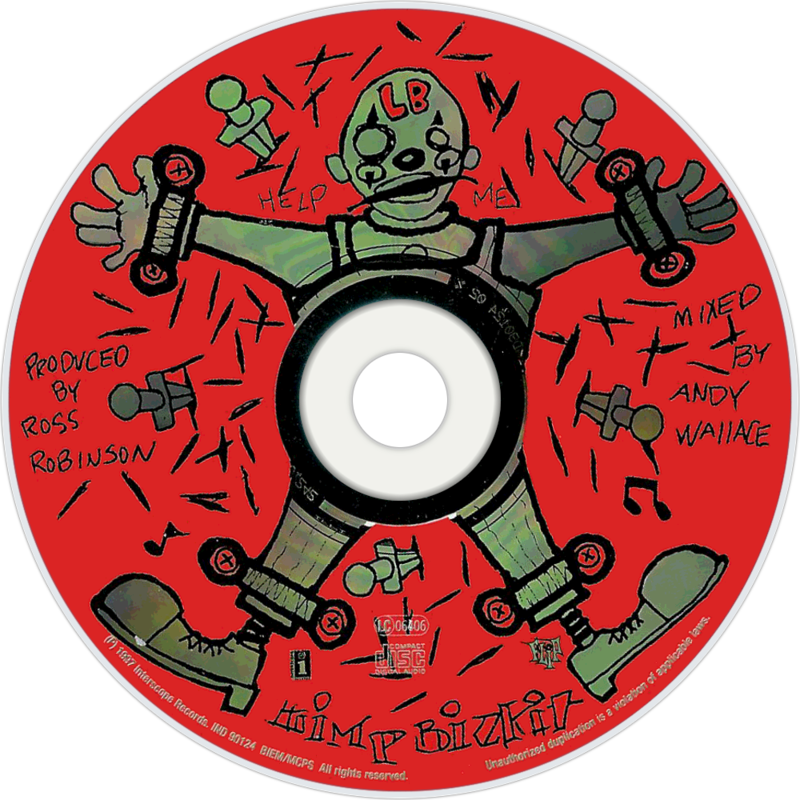 Three Dollar Bill, Yall$ was produced by Ross Robinson, who was introduced to the band through Korn bassist Reginald Arvizu, who persuaded Robinson to listen to Limp Bizkit's demo. Robinson was impressed by the band's motivation and sound, and agreed to work with them. The album showcased an intentionally abrasive, angry sound which the band felt would attract a fanbase. The album attracted controversy when Interscope Records paid a Portland, Oregon radio station $5,000 to play the single "Counterfeit" fifty times, attracting "payola" criticisms toward the band and label.